Green GT Is Back, With Pininfarina! 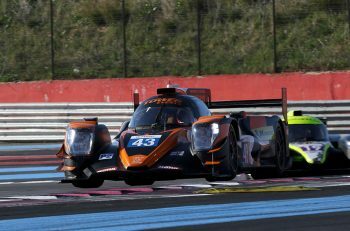 The GreenGT concept that was selected as the Garage 56 entry for the 2-13 Le Mans 24 Hours became something of an embarrassment for the initiative as the team struggled to get the tech involved into a safe, stable and raceable state. 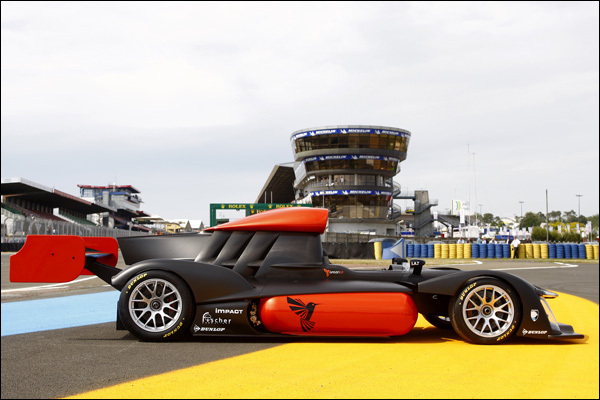 Ultimately they failed to meet the required deadline, the car never ran at the Le Mans 24 hours. Since then though the outfit behind the effort have been plugging away and this week’s Geneva Motorshow saw the latest iteration of their efforts, comprehensively addressing one of the major shortcomings of the original car – it’s wackier than wacky racers styling! 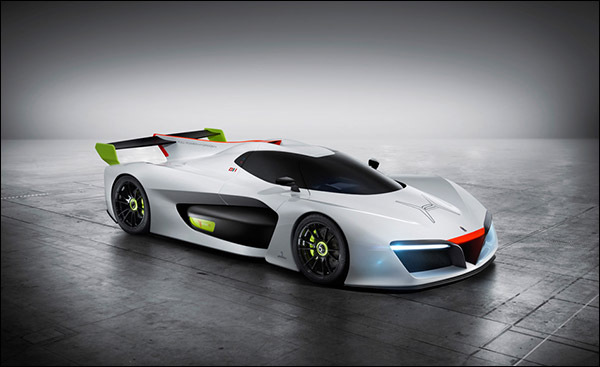 Now though legendary styling house Pininfarina has put their shoulder to the wheel and unveiled their H2 Speed. And it’s a stunner! 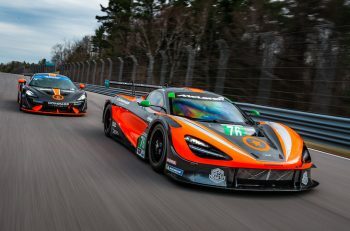 The car promises Full Hydrogen Power technology, an electric-hydrogen fuel cell drivetrain producing a true zero emissions vehicle able to reach 300 km/h by releasing just water vapor into the atmosphere. Maximum power output is quoted as 503 horsepower, 0 to 100 km/h reportedly comes up in 3.4 seconds. Refuelling a full tank of hydrogen can be done in 3 minutes. Now we need to see this car run!